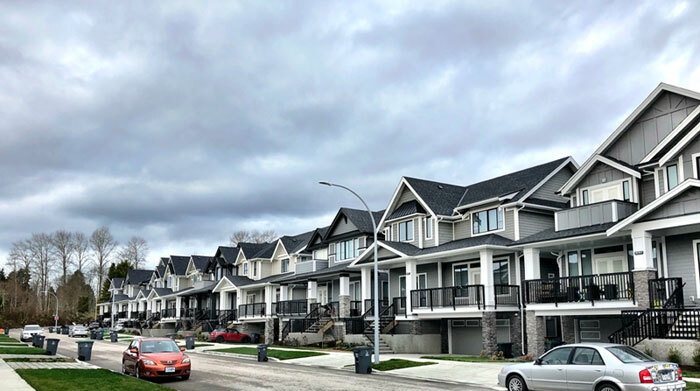 We are residents in a neighbourhood in Surrey, BC, Canada. When we moved in to our house, there were 104 houses on 6 streets and other than the occasional wave or chat with my next-door neighbour, we really didn’t communicate with the rest. Some residents had kids, some had pets, and there were a variety of ethnicities and languages, so sometimes it was hard to find common ground. But there was at least one important thing we all had in common: we lived and relaxed in the same neighbourhood and had a desire to protect it, keep it clean, safe, and retain its value. Like most neighbourhoods, you knew your next-door neighbour and you watched out for each other’s property .. I would keep an eye on your property if you would do the same, especially if we were away on vacation. But we were hoping the whole street would watch out for each other. The best way to keep in touch with your entire neighbourhood was through the Internet and our computers and phones. So we created a Website, Facebook page, Discussion Forums, and collected email and contact information to keep everyone informed and aware of emergency procedures, criminal activity or suspicious characters in our neighbourhood. 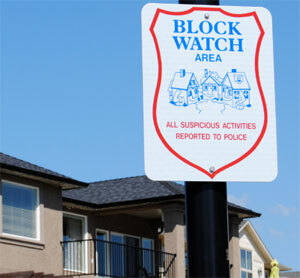 We also set up a Block Watch program through the RCMP. Also known as Neighbourhood Watch. These programs allow you to assign a Block Captain who is trained by the local authorities to know how to report crimes or suspicious activity. Each street is provided with signs that let those criminal characters that they are being watched and are not welcome in your neighbourhood! We felt that since we now were experienced in setting this all up that we could replicate this process for others .. And so, Compatriot Neighbourhoods was born .. to help other neighbourhoods set up their tools to be a “Connected Community”. If you are willing to put in the effort to deploy these neighbourhood tools, we will assist and provide guidance so that your neighbourhood can enjoy the same benefits that our neighbourhood has. Compatriot Neighbourhoods .. Connecting the World, One House at a Time. Compatriot Neighbourhoods is not currently charging for its services but if you are interested in helping to support our project please click here to go to our Patreon page to donate and ‘become a Patron’.